Chapter 2: Page 59 - Helping? Why not? 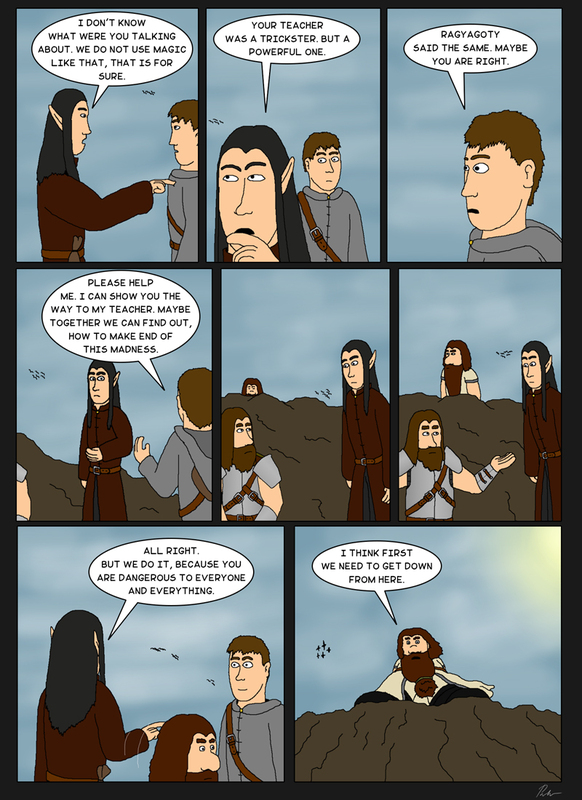 Ch2P59 – Helping? Why not? Our adventurers main motivation is the experience points. As always.